On April 18, Executive Director Susanne Blue and members of the MTKO Board of Directors donned hard hats and safety vests for the official ground-breaking of Matt Talbot’s building expansion project. If you’ve been to Matt Talbot recently, you know that work has already started on the expanded parking lot, and now we are excited for work to begin on the building itself. Thank you for your patience! Once the 2,500 square foot addition is completed, we will have office, meeting and storage space to support our expanded substance abuse and housing services. Want to help? 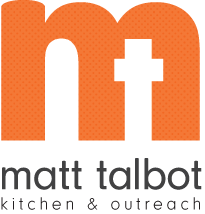 Your gift to Matt Talbot on Give to Lincoln Day will support the building expansion. To learn more about Give to Lincoln Day, visit www.givetolincoln.com.